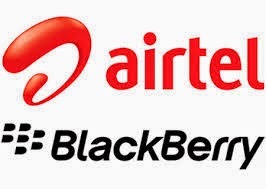 Airtel BBM Unlimited for just #300 for 250mb. the good thing about the package is that it works for all device and all browsing application. Pop up will display to press 1 for just #300 unlimited. Greetings! Fantastically beneficial guidance inside this post! It is the insignificant changes that produce the most significant changes. Thanks for sharing!